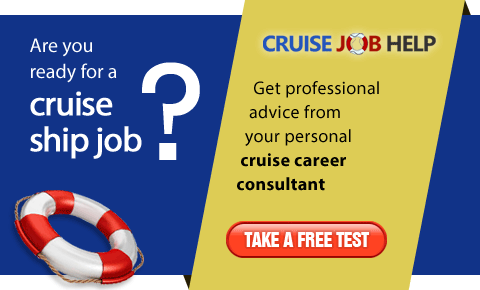 Please contact recruitment agents in your country, or have a look at the current job vacancies. Please note: we are not a recruitment agency and therefore we cannot help you directly. Is your company looking for partner agencies? Sorry, we cannot assist you. We are NOT looking for partner recruitment agencies. 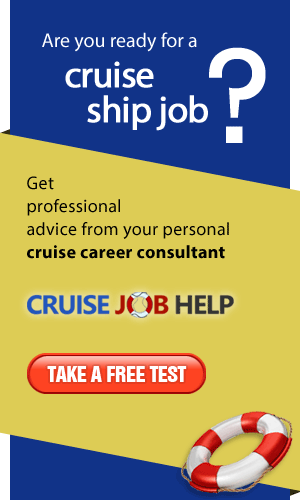 We have no job vacancies, we are not associated with any cruise lines.